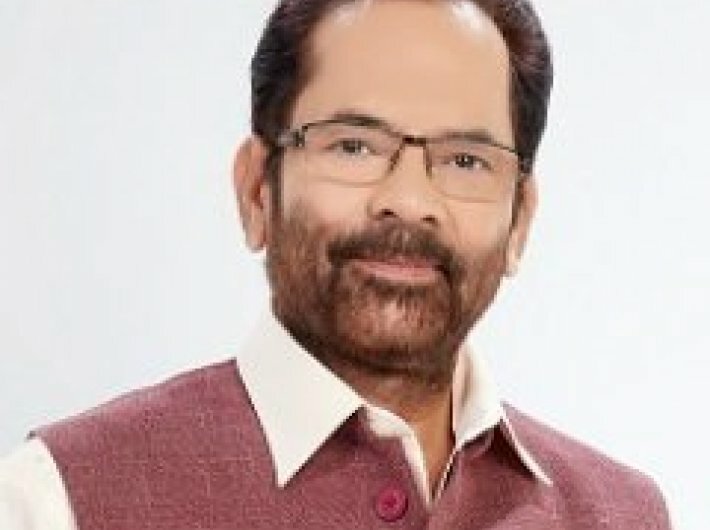 Union minister Mukhtar Abbas Naqvi has dismissed cow vigilantism that led to one person being killed, when he said in parliament that no such incident has taken place. 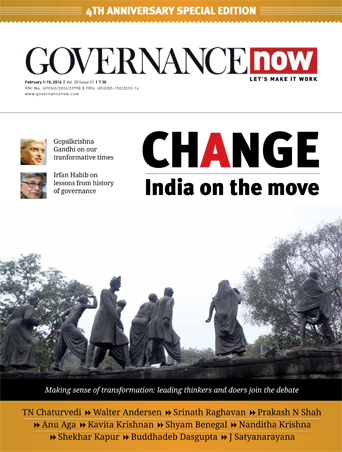 Madhusudan Mistry from the Congress: I demand that the Rajasthan government should be dismissed. The law and order situation is quite bad. Any person or a gang, without fear of the state, is free to stop a truck. They can hit or assault, but the local police won’t act. Won’t do anything in Madhya Pradesh… Won’t do anything in Rajasthan…Neither in Gujarat nor in Uttar Pradesh. I demand the resignation of the state government over the incident. The government is not able to fulfil its constitutional obligations. I demand that the victim be paid Rs 1 crore as compensation. Union minister Mukhtar Abbas Naqvi: This is a very sensitive issue. The message should not go that we support cow slaughter…This is an emotive issue linked to people. No such incident has taken place in the state being referred to. 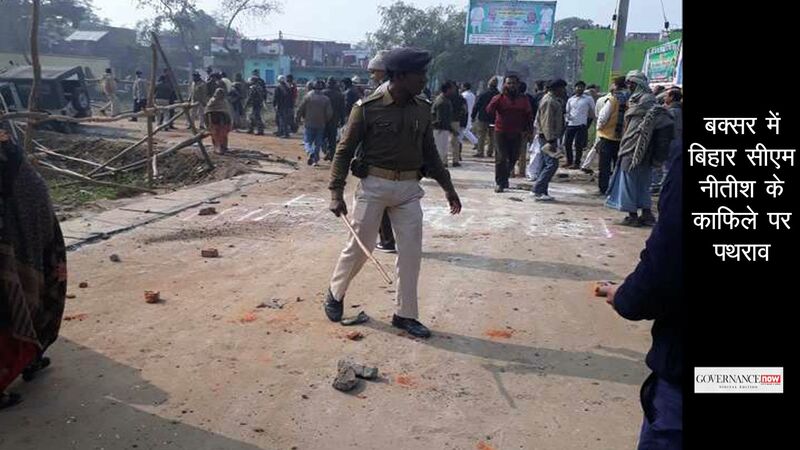 The state government has already denied the media report on the incident. We don’t want to justify lawlessness or goondaism of any kind. But, the message should not go from this house that we are supporting cow slaughter. Leader of the opposition Ghulam Nabi Azad: “Sir, I am extremely sorry that the minister is so ill-informed. Even the New York Times has written about it today saying, “Hindu Cow Vigilantes in Rajasthan, India, Beat Muslim to Death.” So, even the New York Times knows about it, but the minister does not know about it.